SolarSystem is LightWave Layout tool to generate fully rigged Solar System. Orbital inclination can be also optionally imported. Pick up which planets and/or Sun you want to generate. Change scale of orbits and meshes. Value 1.0 means that 1.0 meter in 3D is 1.0 meter in the real world. TrueArt's SolarSystem plugin at work. 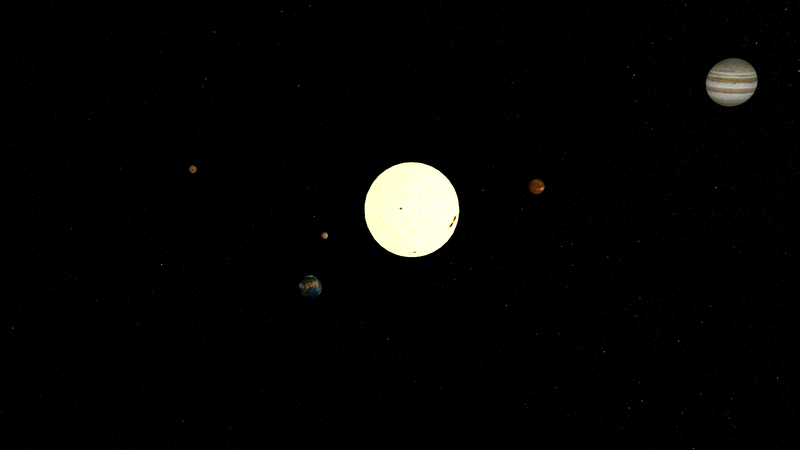 Animation generated by TrueArt's SolarSystem. This video is showing how to set up Universe Simulator plugin after setting up the main Solar System plugin.